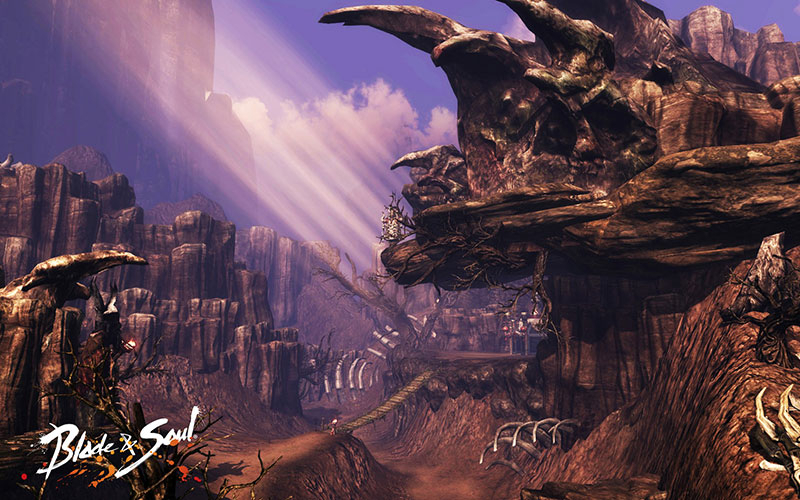 Blade & Soul is an action-oriented MMORPG developed by Team Bloodlust and Published by NCSoft. 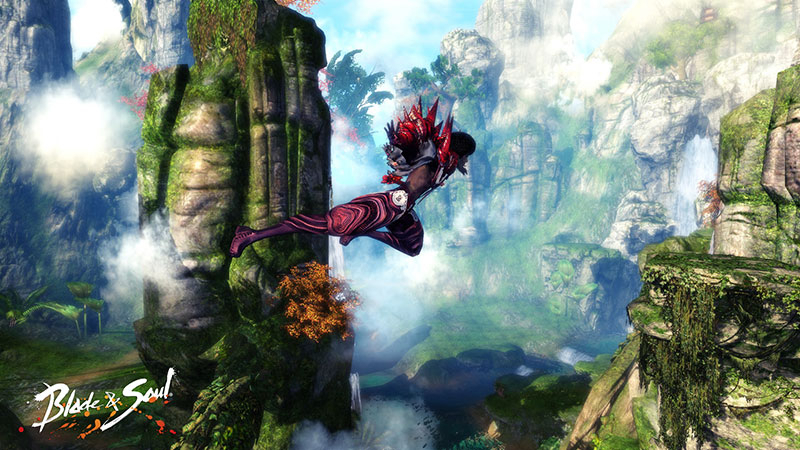 Based on the creative mind of famous South Korean artiest "Hyung Tae-Kim", Blade & Soul brings the world of Asian martial arts fantasy to life in this massively multiplayer online universe. Create your hero. Hone your martial arts skills. 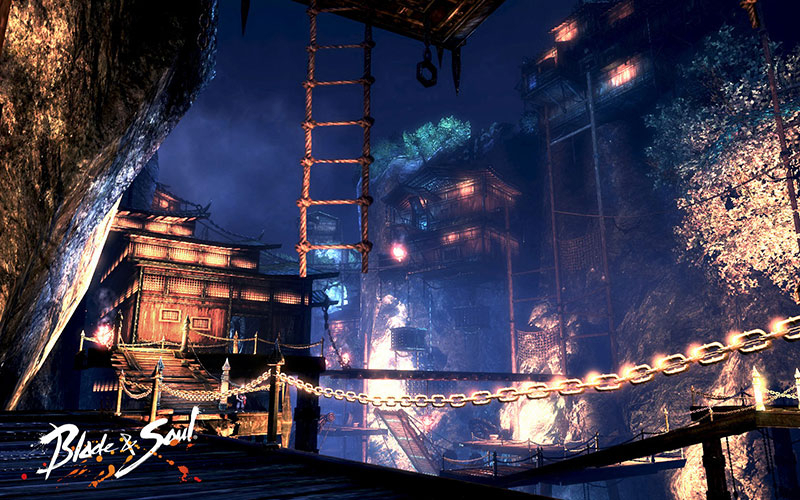 Unlock the secrets of Qing Gong. Choose your faction. Conquer your enemies. Bring honor to your clan. 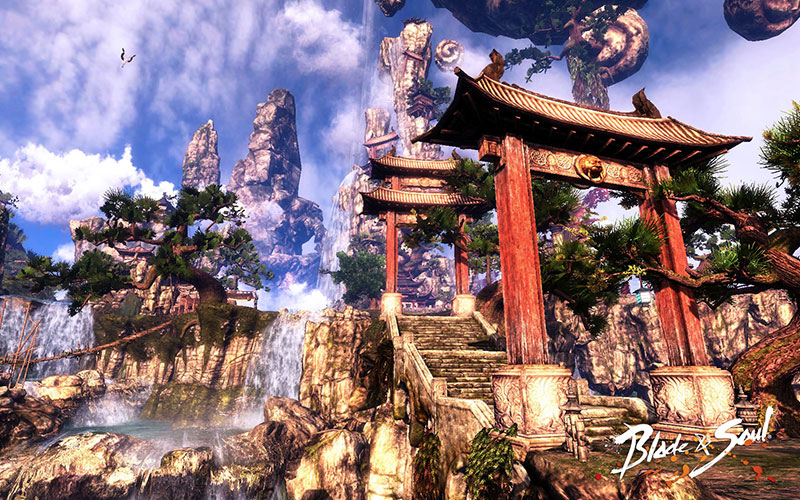 Fantasy and Martial-Arts Combat: Use true Kung-Fu and weapon-based techniques to defeat enemies, as well as the ancient art of Qing Gong to move freely through the environment. 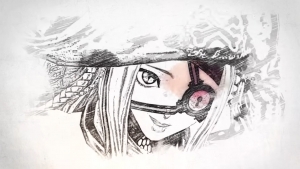 Impressive character customization: With initial character creation giving players access to multiple hair styles, facial structures, eye color, height, and body sliders, B&S has one of the most well developed character creation systems of any MMORPG to date. 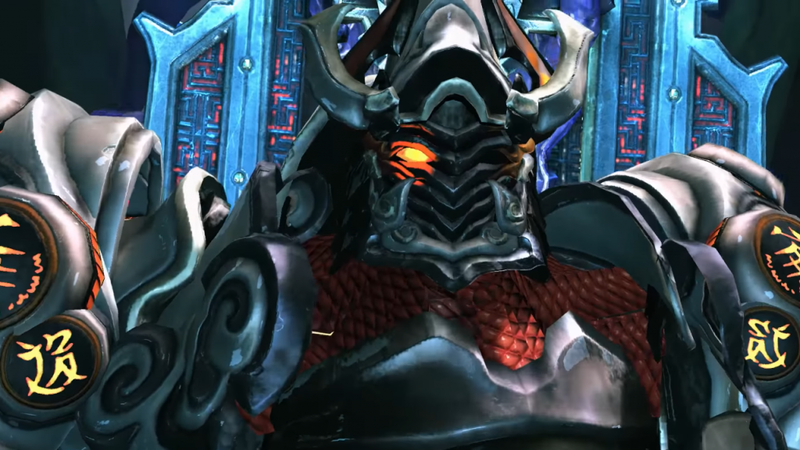 Compelling storyline: Take your character on a quest for revenge as they try to defeat evil, with themes and cutscenes that come straight out of a classic martial-arts film. 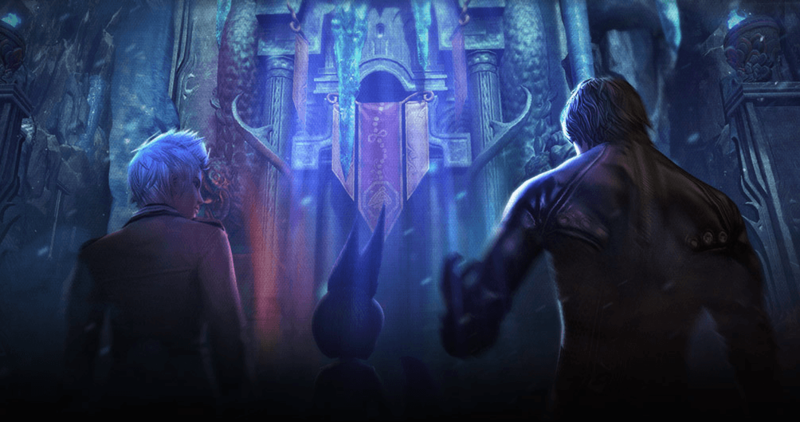 Strong PvE and PvP features: PvE players have access to solo dungeons, randomized labyrinths, open boss fights and more, while PvP players will have acccess to open-world PvP, arena and battleground-based combat, so there is something for everyone to enjoy. 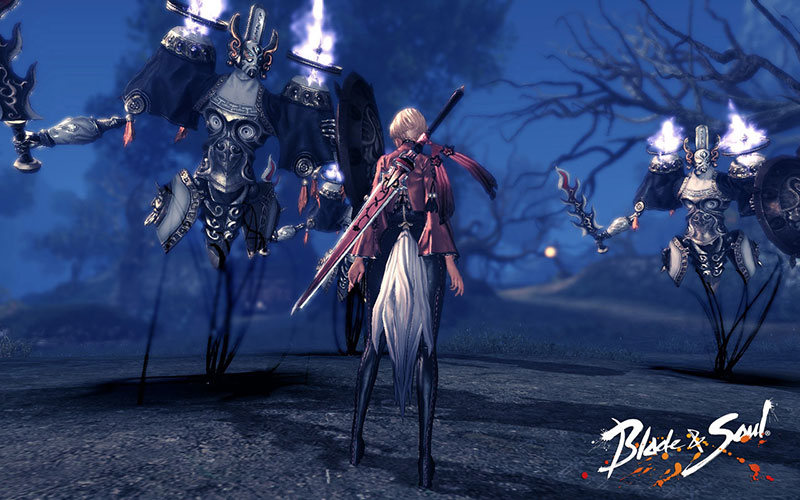 Blade & Soul Dark Origins, the next major update for Blade & Soul, will launch on August 16! Find out more here. 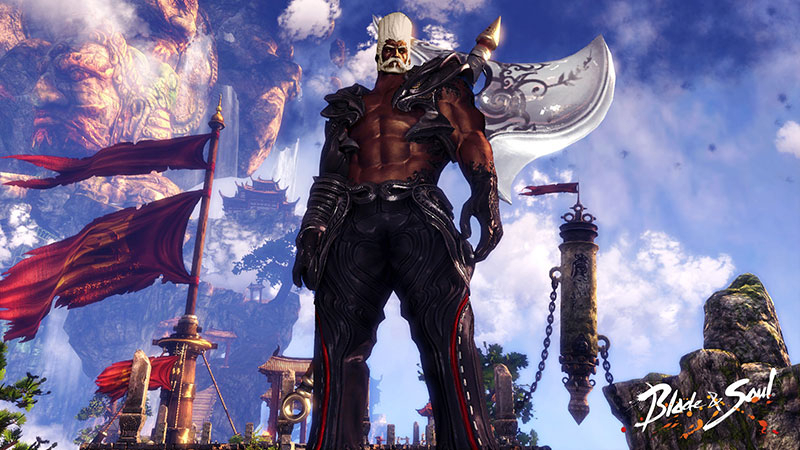 Blade & Soul teases your future foe in the Irontech Forge update, arriving today, June 28th! 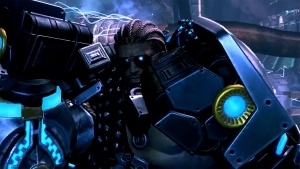 Blade & Soul Korea teases their gunner class, the Maestro.